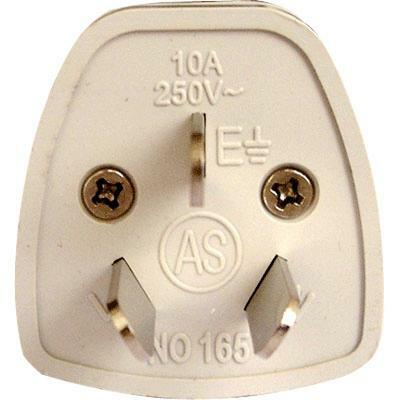 Asia China AC Travel Adapter. Compact and lightweight design allows you to travel the World with all the necessities and the convenience of home. Compliant with all 110V through 240V devices. Great for all notebook computers, PDAs, cellular phones, MP3 players, cameras and other electronic devices. Features: Light and compact. 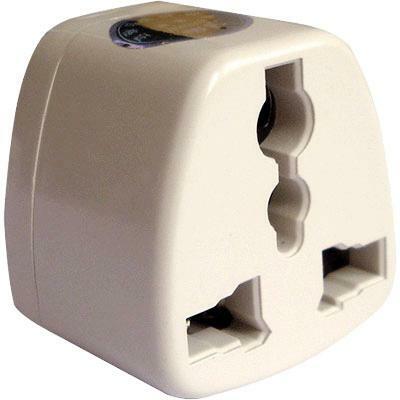 It is your perfect travel companion with Asia China AC Travel Adapter; Fuse protection protects from harmful power surges.